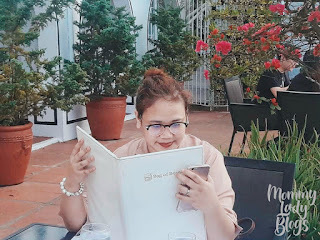 I'm a fan of ice cream and almost everyday I wanted to have a cone or cup of it. I guess, it's my stress reliever. Who wouldn't love ice cream right? But sometimes we are looking for something unique, new flavor and a little bit of twist. Good news for ice cream lover like me, Coolato come up with this idea. Coolato Gelato opened its doors to the public for only a few months but it is slowly becoming a favorite of the people of the South. 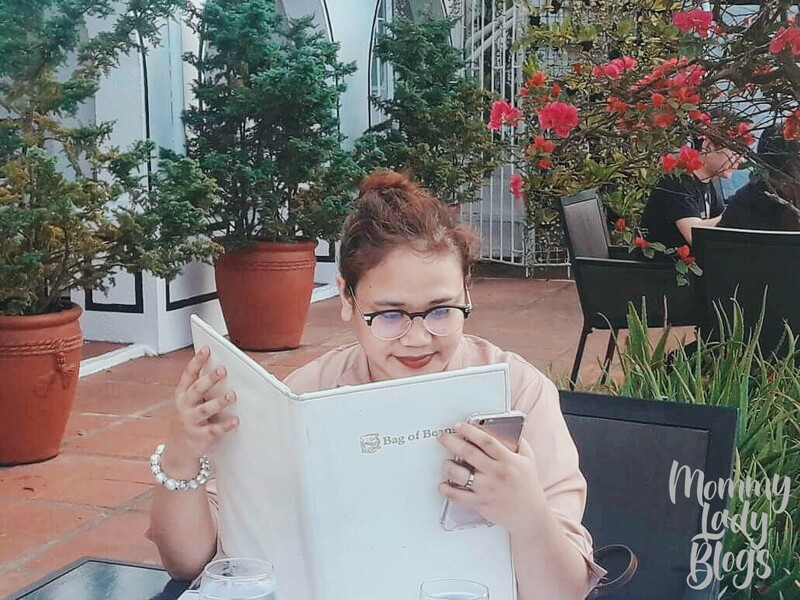 Strategically located beside the cinema of SM BF Paranaque, one cannot help but notice Coolato and its colorful interiors with the welcoming couches. 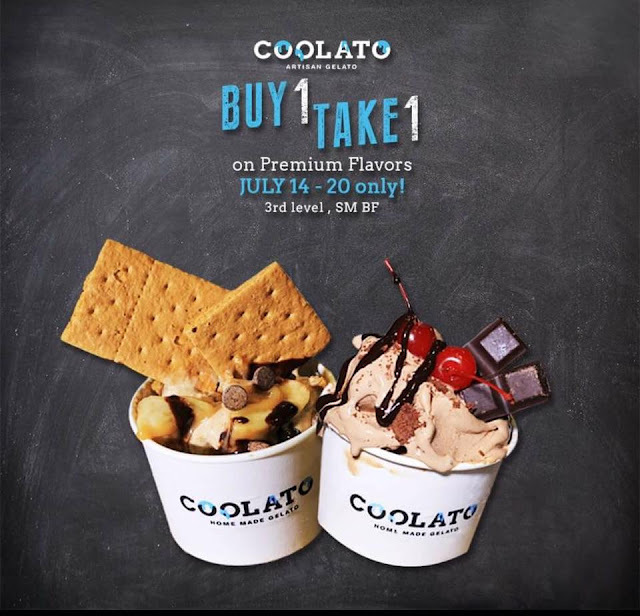 Coolato Gelato offers 13 flavors and 14 toppings which can yield 182 different combinations. 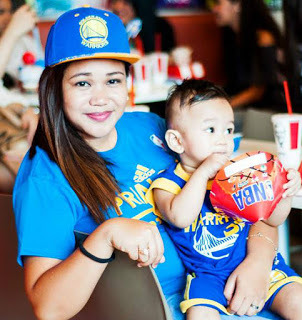 Regular flavors like sea salt caramel ripple, cookie crunch crumble, and chocolate dream is for the kids at heart who love their more traditional flavors. 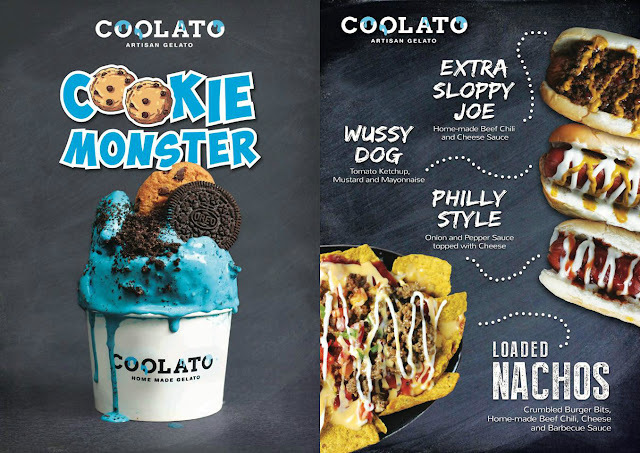 Coolato Gelato also offeres Strawberry Made in Heaven, Mango Madness, Oreos and Cream, Coffee Explosion, Cookie Monster, Macchiato Madness, Black Forest Forever, Banoffee Pie, Almond Divinity, and Matcha Green Tea. You can make these flavors stand out more with marshmallow, caramel popcorn, crushed biscoff, choco pretzels, choco flakes, choco covered raisins, choco chips, oreos, fresh mango, fresh banana, banana chips, cashews, almonds, and pistachios. Whew. Coolato is a handcrafted artisanal gelato. They literally make the ice cream in front of you and you can even take a video to show off. Don’t forget to tag them on Instagram @coolatoartisanalgelato and use #coolatogelato. 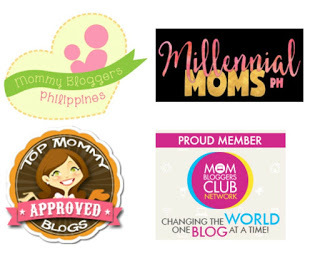 Like them on Facebook to get more updates. 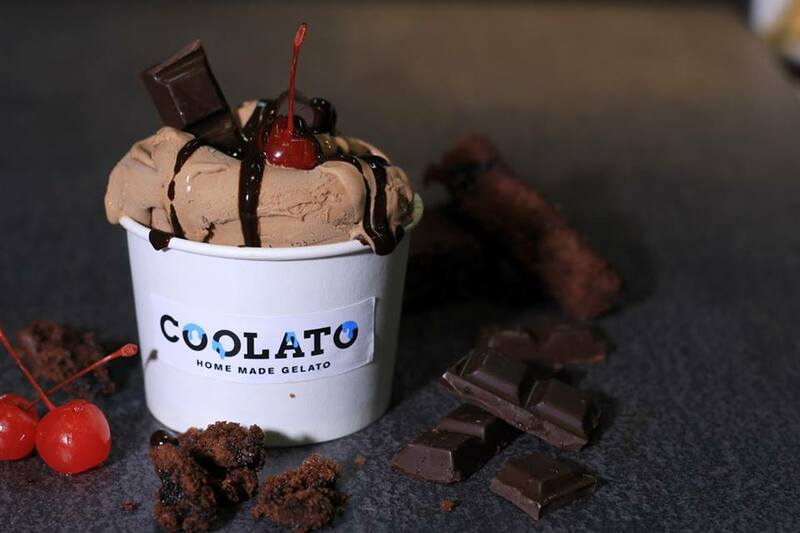 A cup of coolato gelato ranges from Php120 – 150 and the toppings costs Php25 each. It may look small but this cup is filled to the brim and unless you’re a gelato lover, you might find yourself sharing a cup because it’s really a lot. Remember, any time is ice cream time. Avail their promo buy 1 take 1 on premium flavors and share this to your friends, family, and love ones. Hurry! Until July 20 only.